thanks to all of his helpers! Many families find themselves away from home during the holidays while their child is being treated at a local hospital. During this time of year, it is extra difficult to be away from home and loved ones while trying to figure out how to provide a joyful holiday experience for your family. This is where the community that supports us comes together to ease some of this burden and bring love and light to our families this time of year. 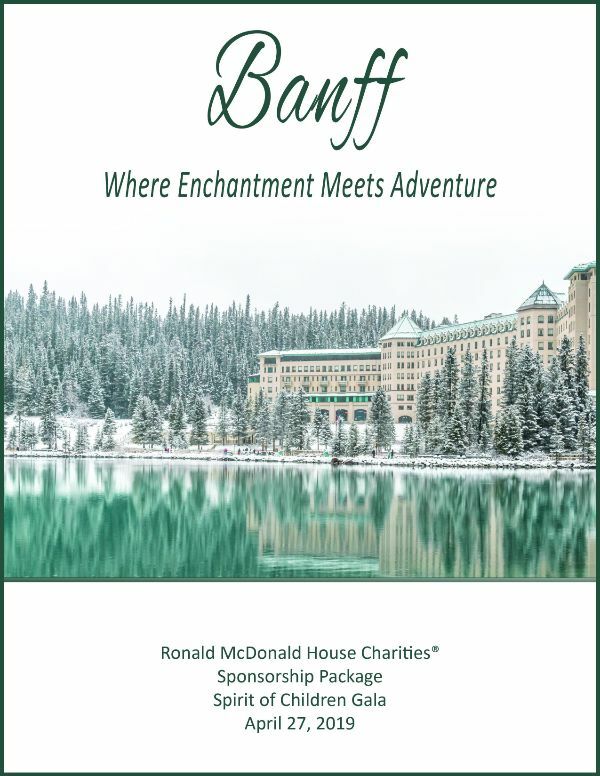 In the days leading up to Christmas, we create a special Winter Wonderland boutique where parents can come and “shop” for the gifts that have been donated to the House for their children, their significant other, and themselves. The room is filled with gifts for every age and is a wondrous sight to see. 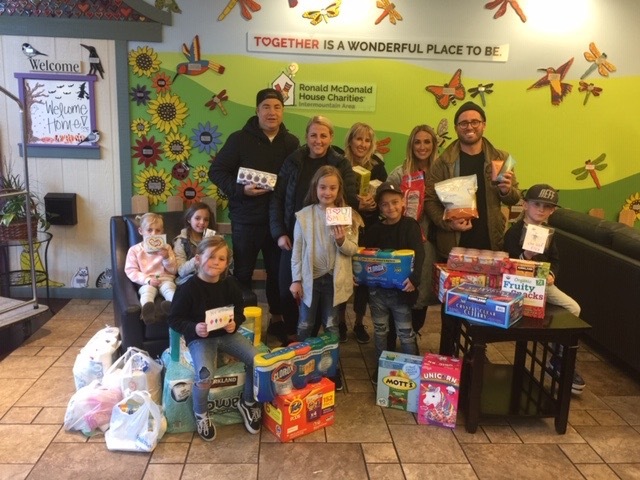 In addition to Winter Wonderland – volunteer groups put together gift bags for the families who were up at Primary Children’s Hospital and guests in our Family Room. 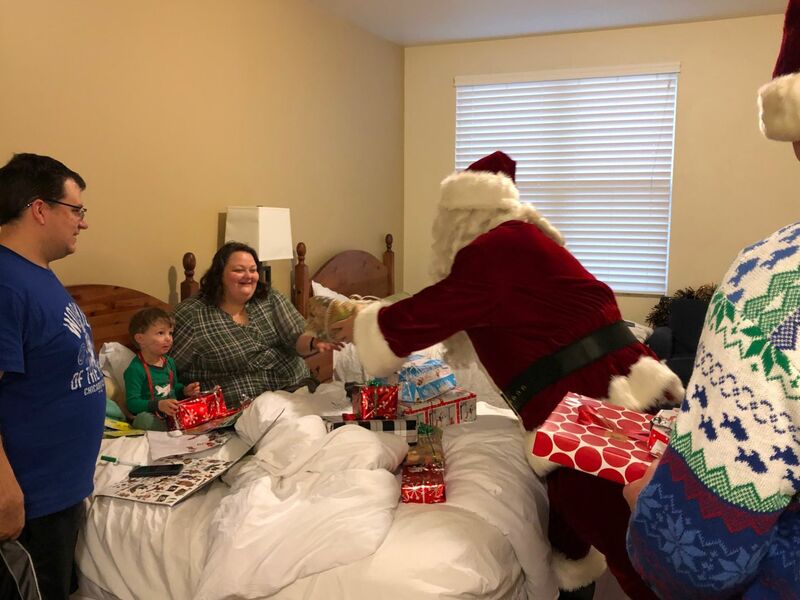 On Christmas morning, Santa was able to deliver the presents to our House guests. 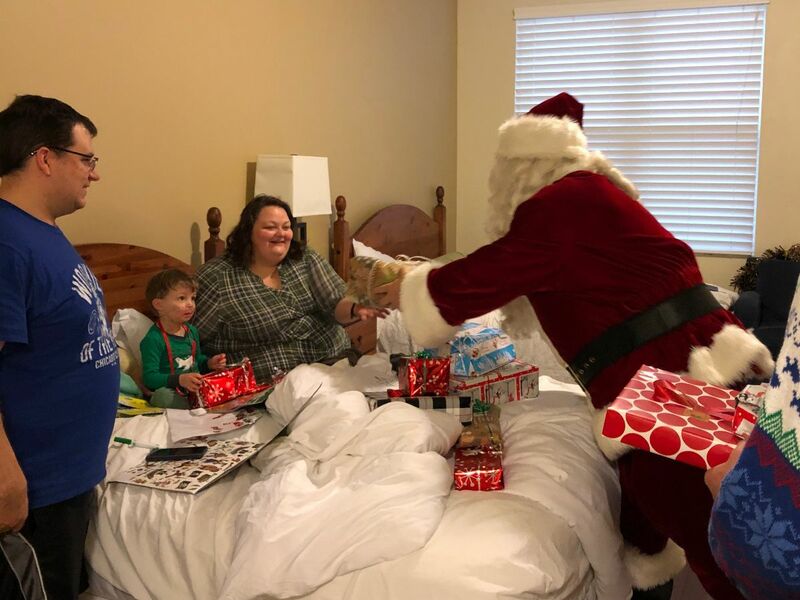 Thank you to our community, volunteers, donors, staff, and to Santa and all his helpers, for the magical experience of Winter Wonderland and Christmas morning at the Ronald McDonald House. 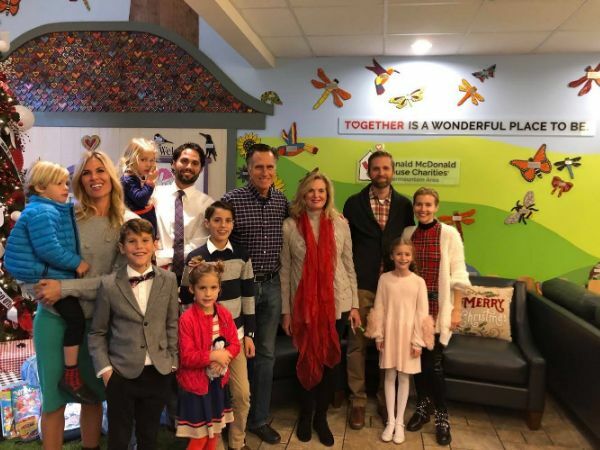 We had so much fun with Ann and Mitt Romney last month for one of our largest House Bingo games ever. They shared their time and love with us and helped us make wonderful holiday memories. Thank you Romney Family! To see the news story on their visit, click HERE. Bon Anniversaire! Alles Gute zum Geburtstag! Feliz Cumpleaños! Dhalasho Wacan! There are many ways to wish someone a Happy Birthday. This last year 71 individuals asked their friends and families to wish them a Happy Birthday through a donation made to Ronald McDonald House Charities. 517 people responded with donations totaling $15,765. These donations covered all the expenses for 200 nights at the House and Family Room. To all of you, we say thank you…and we are excited to make 2019 another year of giving. 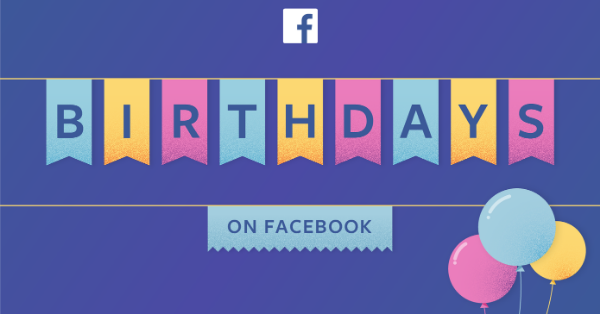 CLICK HERE to start your own birthday fundraiser! As we look back at what a wonderful year it has been, we want to thank you for all your support and all of the memories! At the beginning of the year it is a shared tradition to take stock of what we want to invite into our lives and the improvements we want to make for the coming year. It is no surprise that many people value community involvement as a high priority and are looking for ways to become more engaged. 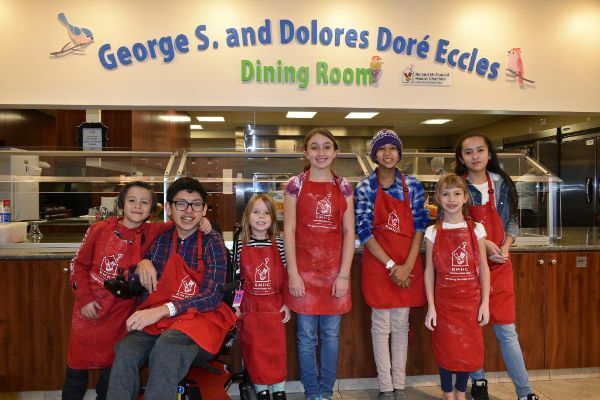 At Ronald McDonald House Charities we have a variety of ways for you to directly get involved in our work and impact the families that stay with us. Below are some options and resources to get more involved in 2019. We certainly look forward to seeing you this year! If you are looking for volunteer opportunities, click HERE. You can collect Wish List items listed HERE or get information on collecting Pop Tabs, which are recycled to provide funds for our programs, HERE. You can Adopt-A-Meal at the House or the Family Room at Primary Children’s Hospital HERE. Or you can become a monthly donor HERE. Your $5 monthly donation helps to keep our shelves stocked with food items and toiletries that our families rely upon. We wish you a Happy New Year and good luck with your New Year’s Resolutions!